Published in 1999, this most recent in-depth PBGV book is by Valerie Link and Linda Skerritt, Doral Publishing (now Lumina Media). The ISBN is 0-944875-58-0. The authors obtained previously unexamined kennel records, albums and archives. These chart in-depth early days of the breed in prominent countries, with detailed information and unseen photos, also give specific breed care. Available from Linda Skerritt, +44 (0)1375 673922, monkhams@aol.com. 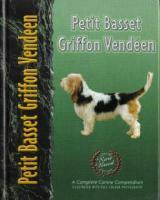 A good source of information is the book “Understanding the Petit Basset Griffon Vendéen: Rustic French Hound” by Kitty Steidel, Orient Publications, 1987. The ISBN is 0-9618117-0-6. Written when the breed was in its infancy in the States, this book gives general history and Standards, discusses training and day-to-day care. It is informative, interesting and easy to read. 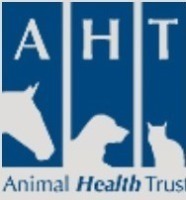 General dog care, with the text suitably adapted by the author to the particular breed. In 2003, a privately printed book appeared. 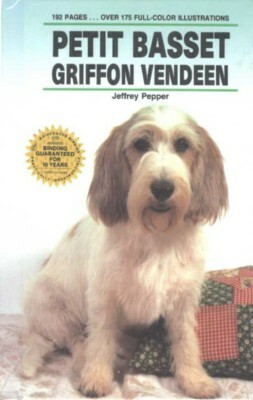 Updated since then, “This is the Grand Basset Griffon Vendéen” by Vivien Phillips charts the breed's ancestry and its early history in the UK. The book is available from her on +44 (0)1442 851225, vphillips@btinternet.com. 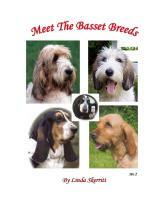 In 2004 “Meet the Basset Breeds” - another privately produced book - appeared. 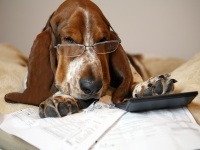 A follow-up publication in 2006 contained articles and breeder ads and even more never-before seen historical documents and photos of all the basset breeds. Only the second edition is now available - from Linda Skerritt on +44 (0)1375 673922, monkhams@aol.com. Why are the basset breeds such tireless hunters? What is their origin, how do they hunt? 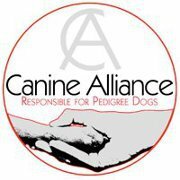 See the French breed standards. 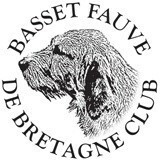 A comprehensive book on the five basset breeds by two eminent specialists – “Les Bassets Courants” by John Miller & Maurice LeBlanc, which gives in-depth historical information about the five basset breeds. 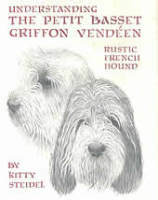 “Les Bassets Griffons Vendéens ” by Claire Dupuis. Aided by photos provided by well known French breeder Rene Tixier, Claire Dupuis' book describes the origins and history of the breed, translating it into the Frenchman's enduring passion for hunting. Editions de Vecchi, 1996, ISBN 2-7328-2181-0. 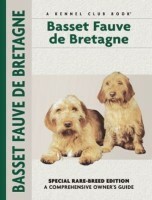 Published after his death in 2002, this book on the Basset Fauve de Bretagne contains a contribution by Evan Roberts on the history and characteristics of the breed. Edited by dog authority, Juliet Cunliffe, it is complemented by everyday care and training of the breed. 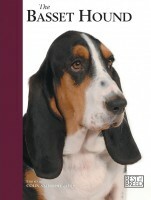 "All about the Basset Hound"
"The Basset Hound – An Owner's Guide to a Happy, Healthy Pet"
"The Basset Hound – Your Healthy, Happy Pet"
This comprehensive guide gives a detailed account of each of the breeds of the French hound breeds, including the basset breeds - including their Standards.